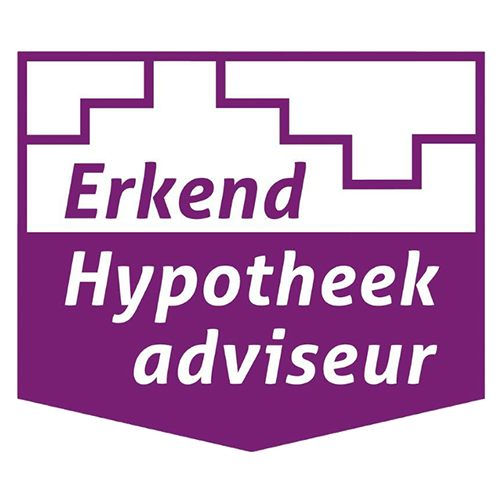 Actuele rentetarieven 30 november 2018. 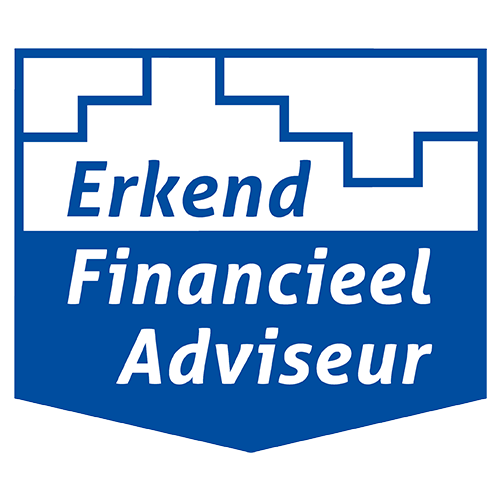 - Van Andel Financieel Advies B.V.
30 nov Actuele rentetarieven 30 november 2018. Error: Error validating access token: Session has expired on Tuesday, 16-Apr-19 07:40:50 PDT. The current time is Monday, 22-Apr-19 13:56:10 PDT.